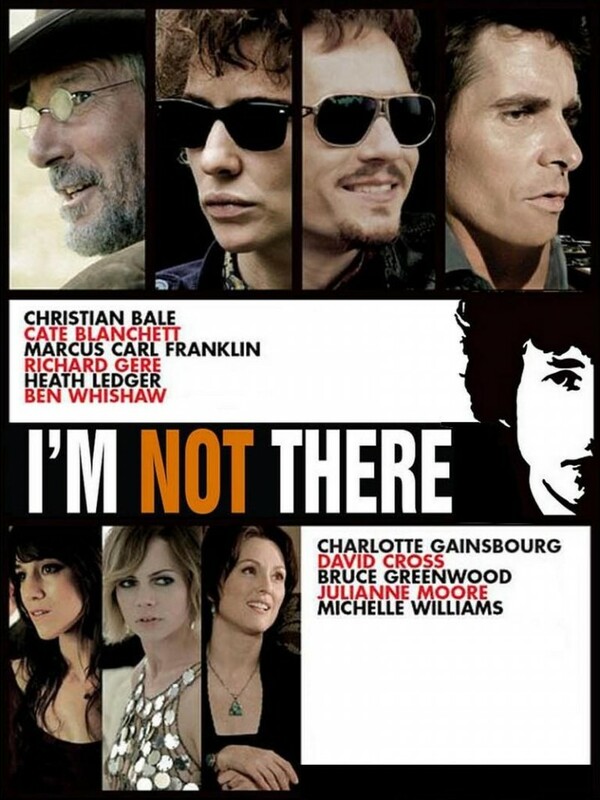 The soundtrack album for the Bob Dylan biopic (kind of) I’m Not There was released as a double CD on October 30, 2007. There are a lot of wonderful songs on the album. 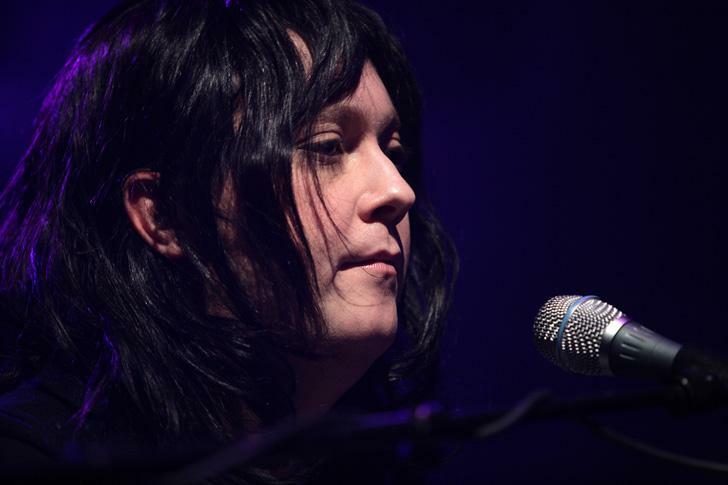 Knocking on Heaven’s Door by Antony and The Johnsons is one of the best.